Learn Why Dr. Sebi Added This #1 Oil to His Nutritional Guide! This Article is Copywritten for Mucusless-diet.com Only. All Rights Reserved. Yes olive oil is on the Nutritional Guide. Dr. Sebi did say you cannot cook with this oil, but he was talking about "extra virgin oilive oil." You cannot cook with extra virgin oil as it becomes toxic at 320 degrees F.
You can however cook with "Virgin Olive Oil." The virgin oil is pressed with older olives and has a higher smoke point. I love olive oil of course as I live in Jordan and have more than 15 trees in my back yard. I personally never ever use grape oil as I have not found a high grade oil that is worth buying. You can not buy a $5.95 oil that is organic and pure. It of course is filled with carrier oils. So if you want the best oil for your health, then buy olive oil. Check out the approve Dr. Sebi Oils Here. Why is it that natives of the Mediterranean have superior health? Is it the glorious sun? That could be a contributor. But there has to be something else that they are consuming, in secret, right? You are absolutely right about that. They are consuming something. But it is not as a big of a secret as you may be thinking. As it turns out, the fountain of health may actually not be water, but an oil- the ever versatile Olive Oil. If you grew up watching the Popeye animated cartoons, you probably fondly remember him having a girl by the name of Olive Oyl. Is this any coincidence? We think not! 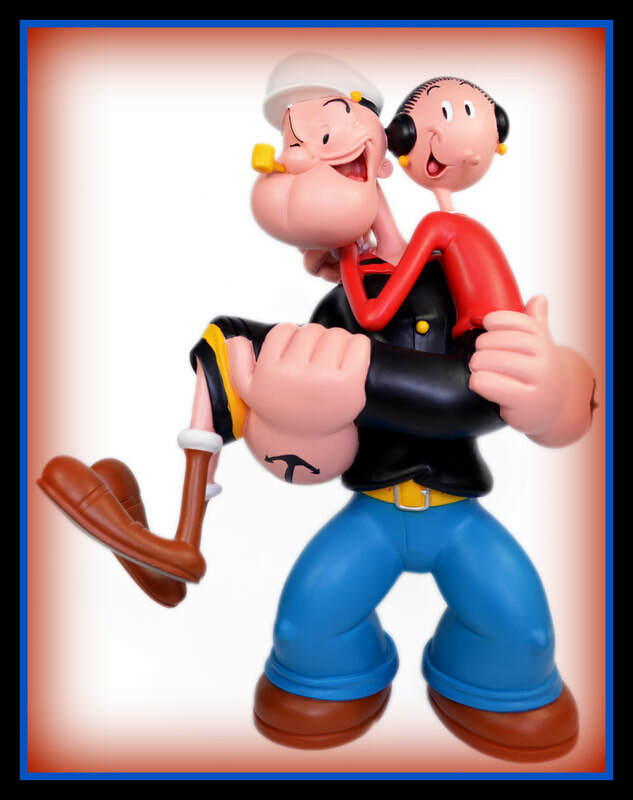 A strong guy like Popeye requires a woman of fortitude as well! Itching to jump into the goodness that olive oil has in store for you? Then let’s go! If you are serious about controlling your weight, one of the first things you tend to limit is the consumption of dietary fat. However, while moderation is key, you should not abstain completely from consuming olive oil. A study conducted over a period of 30 months which involved over 7000 college-aged Spanish students found that consumption of a significant amount of olive oil was not even associated with weight gain. A separate but smaller study was also able to reveal that consuming a diet high in olive oil even fostered weight loss, something you would’ve been hard-pressed to hear in the media just 50 years ago. Many of the most prevalent chronic diseases today have an inflammatory component to them, making it important to take advantage of natural products we have at our disposal which possess anti-inflammatory potential. Unknown to many people, the type of dietary fat consumed can actually worsen the inflammatory load borne by the body, as they are pro-inflammatory by nature. Saturated and trans fats are the worst offenders, whereas mono and polyunsaturated fats are considered to possess anti-inflammatory actions. Oleic acid, which represents over 70% (up to 83%) of olive oil’s fatty acid content, is very effective in reducing levels of oxidative and pro-inflammatory markers such as C-reactive protein, though more significantly its antioxidants are what help to deliver much of these actions. Olive oil also contains vitamins E and K, and a compound by the name of oleocanthal which is said to possess comparable potency (based on the amount of the oil consumed) to one of the most common anti-inflammatory painkillers in the world today, ibuprofen. But it doesn't end there- olive oil can help decrease the expression of specific proteins that promote the inflammatory process, in effect, reducing the downstream effect. IMPORTANT TIP - IT WORKS FAST!! DO YOU HAVE KIDNEY STONES? DRINK 1/4 CUP OF OLIVE OIL AND 1/4 CUP OF LEMON OR LIME JUICE AND SEE HOW FAST THEY MOVE OUT OF YOUR SYSTEM. REMEDY HERE. Your risk of heart disease increases as you age, based on one crucial premise- the degree of blood vessel occlusion that has occurred. In terms of contributory factors, the primary one would have to be a diet that is high in low-quality carbohydrates and fats. These foods can increase the likelihood of developing heart disease, as these fats and sugars have an adverse impact on blood lipids, resulting in their deposition along the inside of blood vessel walls. As the thickness of these deposits increase, blood has an increasingly difficult time getting by, in turn restricting the amount of oxygen the heart receives. This is the genesis of chest pain (also known as angina), and can eventually lead to you experiencing a heart attack if a total blockage occurs. 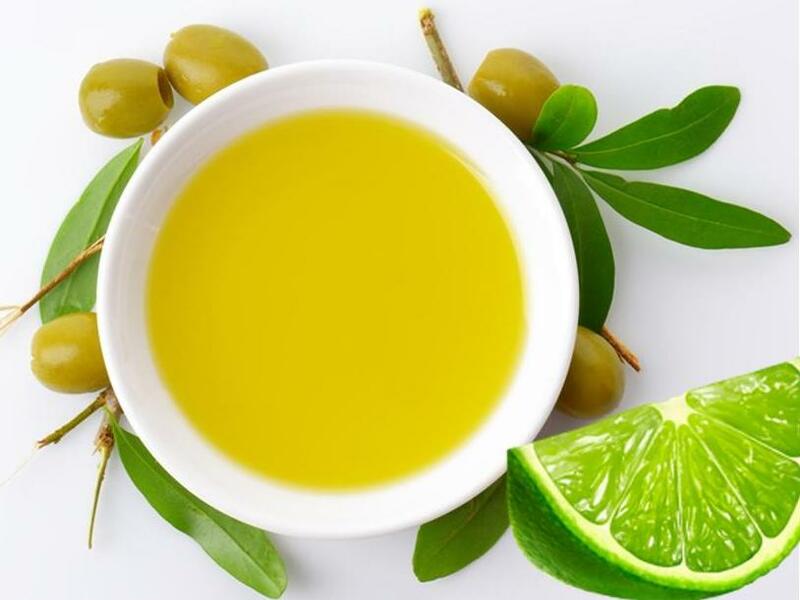 Consumption of olive oil actively helps to reduce the amount of LDL, or bad cholesterol circulating in your blood, reduces the likelihood of it becoming oxidized and finding itself lodged to the inside of your blood vessels, and can even contribute to lowering of blood pressure, factors which all help maintain heart health and decrease heart disease risk. People living in Mediterranean regions that consume the largest amounts of olive oil in the world have been found to, you guessed it, have the lowest rates of heart disease as well. In a manner very similar to how heart attacks occur, strokes can be considered the brain equivalent. It happens when blood vessels leading to the brain become partially occluded with fatty deposits, just requiring a clot that is large enough to set into motion a cascade leading to immobility, loss of sensory and motor function, or even death. Consumption of olive oil, along with the many other benefits it has on the circulatory system, can also help to decrease the likelihood of clot formation from excessive platelet aggregation. It is interesting to note that olive oil is the only source of monounsaturated fats which is positively associated with reducing the risk of stroke. Type II diabetes frequently occurs owing to the loss of insulin sensitivity, not an absence of production. What this effectively means is that your body still makes this hormone, but it is unable to remove glucose from the blood. This often happens owing to inflammatory processes that may damage insulin-producing cells, or overconsumption of low-quality carbohydrates which initiate frequent blood glucose spikes (and in turn, the need for insulin to be secreted). Olive oil can help preserve insulin sensitivity and can mitigate the extent to which blood glucose spikes occur. It is for this reason that nutritionists often advise to consume meals that contain both carbohydrates and fats, not merely for dietary balance, but to also taper the insulin response needed. This also helps explain why the Mediterranean Diet (rich in olive oil) is associated with a reduced incidence of type II diabetes. While consumption of olive oil can help to reduce your risk of type II diabetes, a lot also relies on your consumption patterns of other foods -it will not compensate for over-consumption of processed junk. MIX EQUAL PARTS OF OLIVE OIL AND BLACK SEED OIL FOR PAIN. 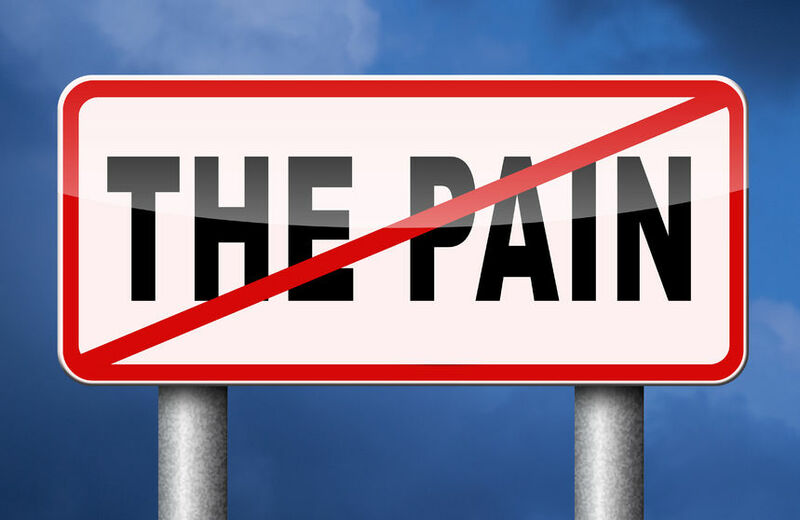 JUST APPLY AND SEE HOW THE PAIN IS REDUCED RIGHT AWAY.! Cancer is a disease that has an inflammatory trigger, usually initiated by excessive oxidative damage on cells. These damaged cells may lose their auto-programmed ability to die, and in turn, grow uncontrollably. Olive oil can help prevent these undesirable changes from occurring, by helping to prevent oxidative free radical damage in the first place. In addition to this effect, some of the compounds found in olive oil can actively help to destroy cells that have undergone early cancerous changes, helping to support the natural function of the immune system. Natives of Mediterranean regions also display lower average rates of cancer, attributed to in no small part, much higher than average rates of dietary olive oil consumption. While genetic factors play a significant part in your relative risk of developing Alzheimer’s disease, diets high in consumption of olive oil can also help. Consumption of olive oil can help to prevent and remove the deposition of plaques known as beta-amyloid proteins in the brain, at least according to research studies. While more research needs to be done on humans to confirm this benefit, what is unmistakable is the fact that Alzheimer’s disease is known to be strongly linked to inflammation, something which olive oil is well suited to dealing with. The liver is one of the most resilient organs in the human body, being responsible for a large degree of metabolism and keeping us safe from toxins. However, it is not immune to oxidative damage. It too can become inflamed and suffer from a reduced function. Consumption of olive oil can help to reduce oxidative stress borne by this organ, helping it to retain optimal efficiency. There are more than 60 diseases that olive oil treats successfully. This articles reflects on just a few reasons why Dr. Sebi loved this oil. In my opinion it is much healthier and more nutritional than grape seed oil which is a common oil many Sebians use. Combine it with a sensible lifestyle plan and lots of physical activity, and you stand to live a healthy life for years to come! COME JOIN ME AND 27,000 FOLLOWERS ON YOUTUBE. SUBSCRIBE HERE! !